Maybe it’s because I’ve seen the photo so many times, but I remember my first day of kindergarten with perfect clarity. I was terrified, and it showed in my face. Thanks, Mom. There are certain landmark days in a child’s life that Mom somehow just knows to capture in a photo. 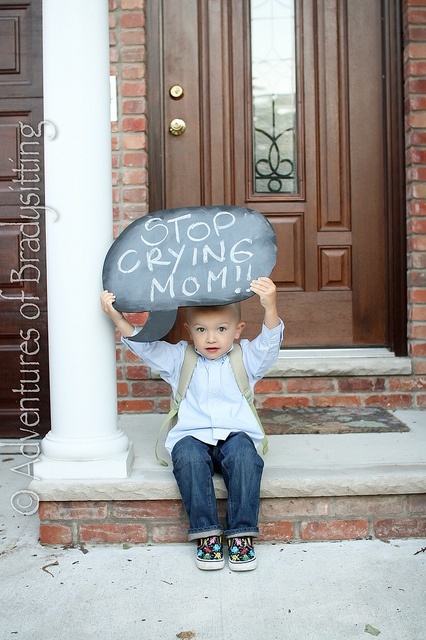 And the first day of school is one of those photo ops you just don’t want to miss. There is the requisite bus-stop photo, of course, but planning ahead and adding a few props can take your photos from run-of-the-mill to photo-card-worthy. 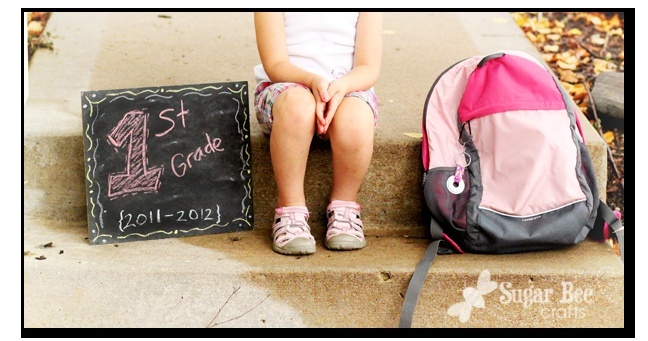 Here are a few first day of school photo ideas that you and your kids will treasure for years to come. 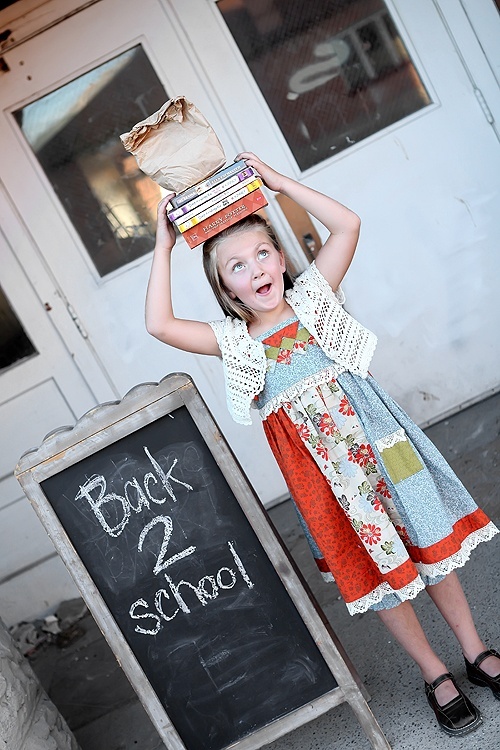 We’d love to see your first day of school photo ideas, if you have a photo you’d like to share. And for more fun kids ideas keep reading our blog. Shop our holiday photo cards collection for ways to make it keep-worthy.